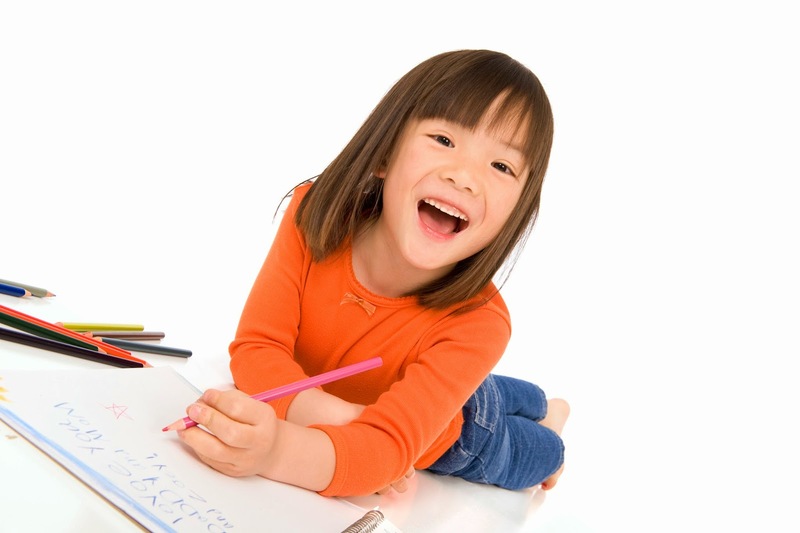 Ideally, choose the 12-month installment plan or shorter, to ensure no overlap with future schooling needs. To show how light payments can be with PayLite, a tuition fee worth P30,000 paid over 12 months will have a low P2,725 monthly amortization. This coming school year, stay on top of your child’s school expenses with the help of Citi Credit Cards and PayLite Installment Plan. PayLite is welcome at the following schools and universities: Colegio de San Agustin, De La Salle Zobel, De La Salle University, La Salle Greenhills, Miriam College, OB Montessori in Fairview, Greenhills, Makati and Sta. Ana, Southridge School, St. Paul’s College in Pasig and Quezon City, University of Asia and the Pacific, and the University of Santo Tomas. If your school is not listed here, but you want to enjoy PayLite’s longer, lighter payments, you can also tap PayLite After Purchase. Simply pay your tuition fee using your Citi card then call the 24-hour CitiPhone at 995-9904 to convert it into PayLite. Note that this will be subject to credit evaluation and bank approval. Citi also covers your child’s other school related expenses like school supplies as it gives you 0% PayLite at any National Bookstore outlet. Avail of a minimum purchase worth P1,500 and PayLite using your Citi card. You can choose between 3 to 6 months payment terms. That’s another way to stretch your cash flow, at no interest! For a complete list of participating schools and educational institutions, visit www.citibank.com.ph. Not yet a Citi cardholder? Time to get one today!